A 50-year-old Marysville, OH woman was charged with Unlawful Possession of Marijuana on August 18, 2018 following a routine traffic stop. 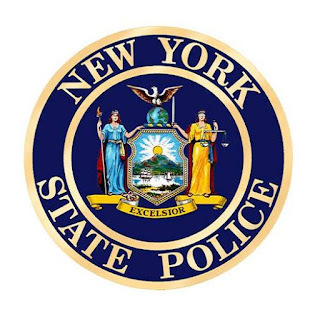 According to New York State Troopers, a vehicle in which Colleen Hall was a passenger was pulled over on I-86 in Stow for a traffic violation and while speaking to the occupants, the Troopers smelled marijuana emanating from inside the vehicle. 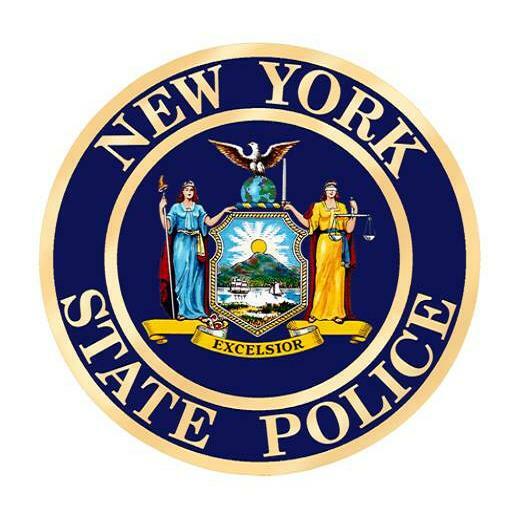 A search of the vehicle and its occupants revealed two smoking devices containing marijuana residue and a container with a small amount of marijuana, all located in Hall's possession. Hall was issued an appearance ticket and the driver was issued a traffic ticket. Hall is scheduled to appear in the town of North Harmony Court later in the month to answer the charge.